SUBSCRIBE AND NEVER MISS A THING! Recipes to feed your body and warm your heart. Hey friends! This post is in the process of being filled up with recipes. There are already several to choose from but make sure you come back in a day or two because there will be even more! Christmas is on the way which means it’s time for this year’s Cookie Plan Monday! We’re sharing tons and tons of Christmas cookie recipes with y’all this week! Let’s start the holiday baking! 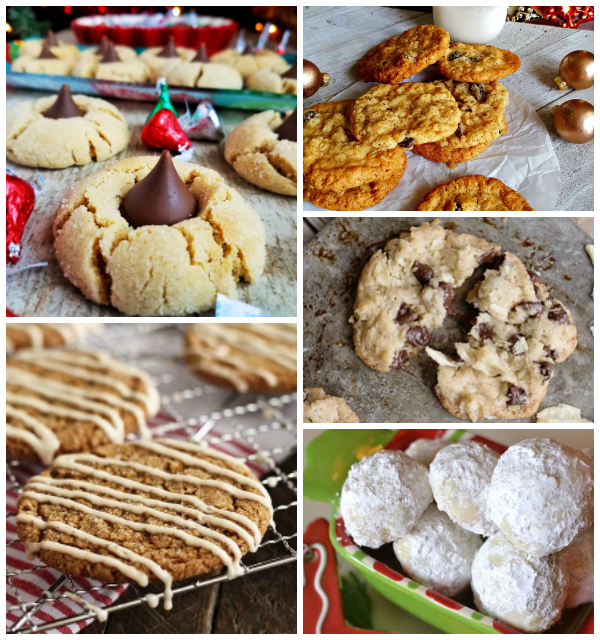 While we love seeing all of your amazing recipes each week, this week we want to see your favorite Christmas cookies! It’s time to fire up those ovens and drag out the mixing bowls as you dive into this year’s cookie recipes! So share those holiday cookies with us, find some new favorites, and start baking up some Christmas cookie for friends, neighbors, and family! Enjoy This Post? Never Miss Another! 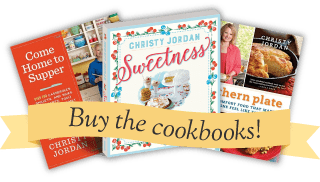 Subscribe to Christy's Free Recipe Email plus a FREE Printable Recipe Binder kit! ALL CONTENT PROTECTED UNDER THE DIGITAL MILLENNIUM COPYRIGHT ACT. CONTENT THEFT, EITHER PRINT OR ELECTRONIC, IS A FEDERAL OFFENSE. PLEASE do not copy recipes and post on your site or use my photos without permission (see above legal notice). Blogging about recipes and linking to the complete recipe on SouthernPlate.com is welcome and appreciated!